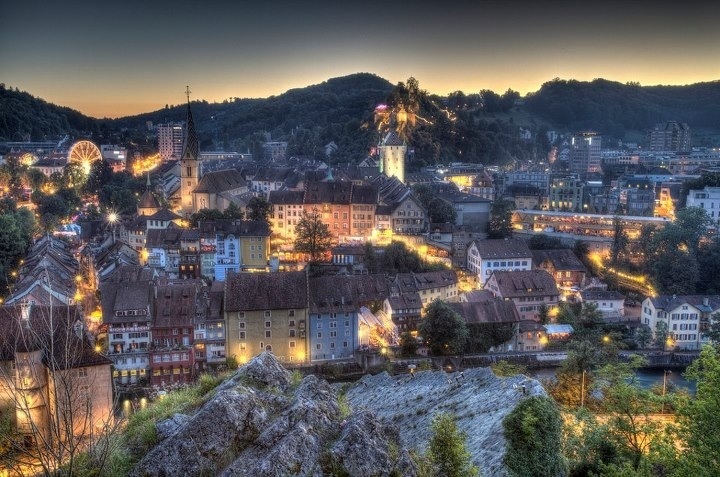 Tesco is delighted to be representing Canada at the upcoming CIGRE B5.56 Meetings in Baden, Switzerland during the last week of May. Since the inception of CIGRE in 1921, this organization has joined forces with industry experts across the world to fulfill the needs of the electric power systems. CIGRE focuses on issues related to the development, operation, and management of electrical power systems, including the design, construction, maintenance, and disposal of these power system assets. The CIGRE B5.56 Working Group will focus on the optimization of protection automation and control systems (PACS). Key deliverables will consist of recommendations that optimize the PACS themselves, including the system architecture, functional integration, standardization, digitalization as well as PACS interaction with auxiliary services and primary apparatus. We foresee IEC 61850 being a key ingredient to these technical recommendations, and Tesco is excited to share our practical experience working with this evolving standard. If you have any ideas on potential content, we welcome your feedback and encourage you to touch base via email at dtessier@tesco-group.com. For more information, please feel free to follow us via LinkedIn, Twitter, Facebook.